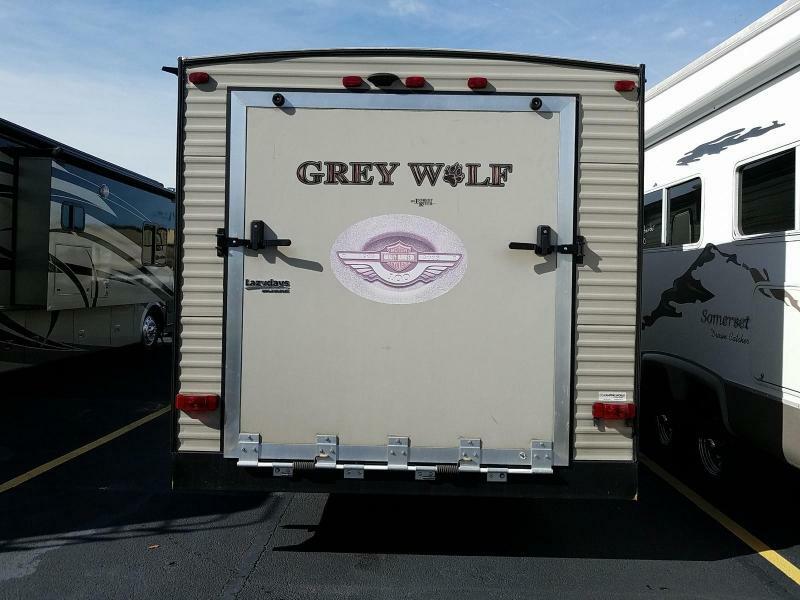 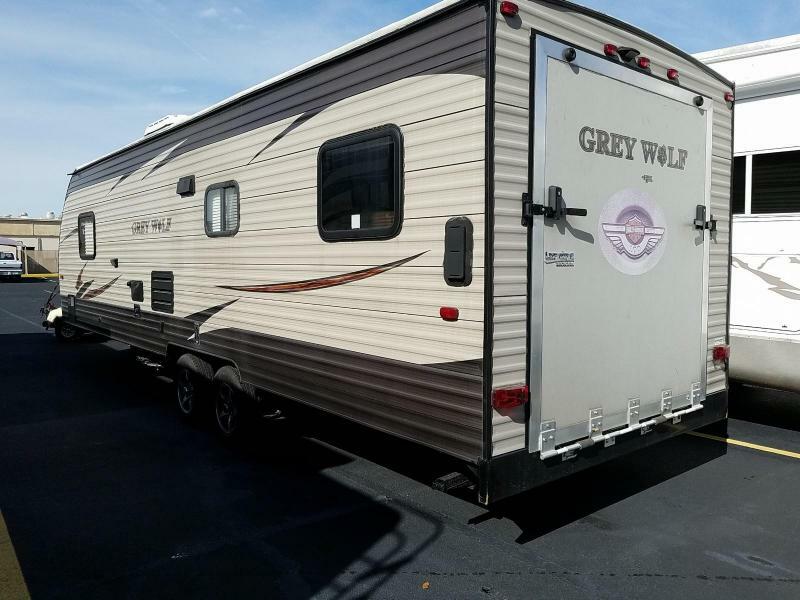 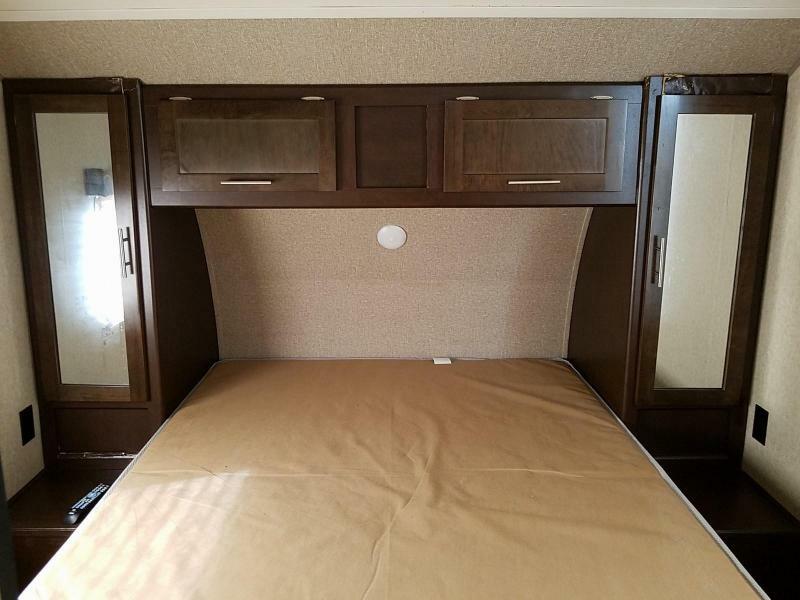 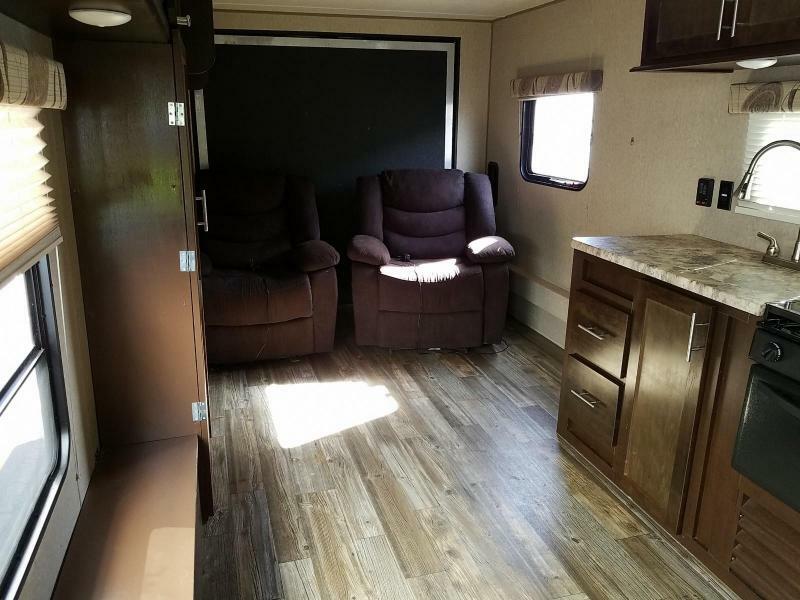 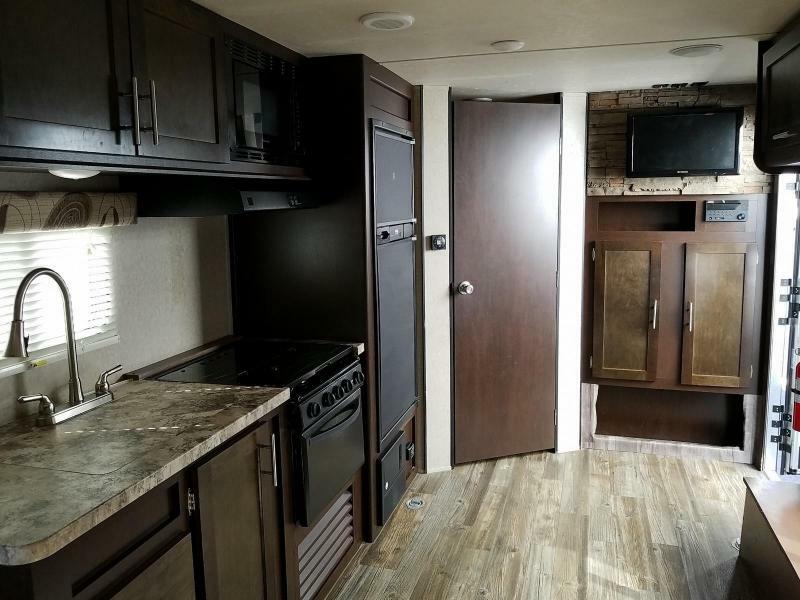 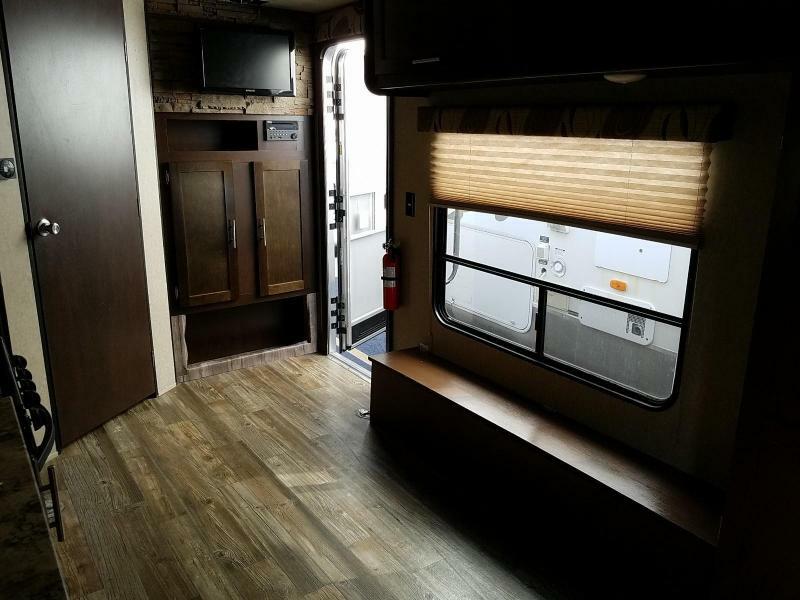 Southern RV works very hard to make sure all the information provided on this website is accurate; however, different products, descriptions, promotion programs and services may change at any time from those listed on this site. 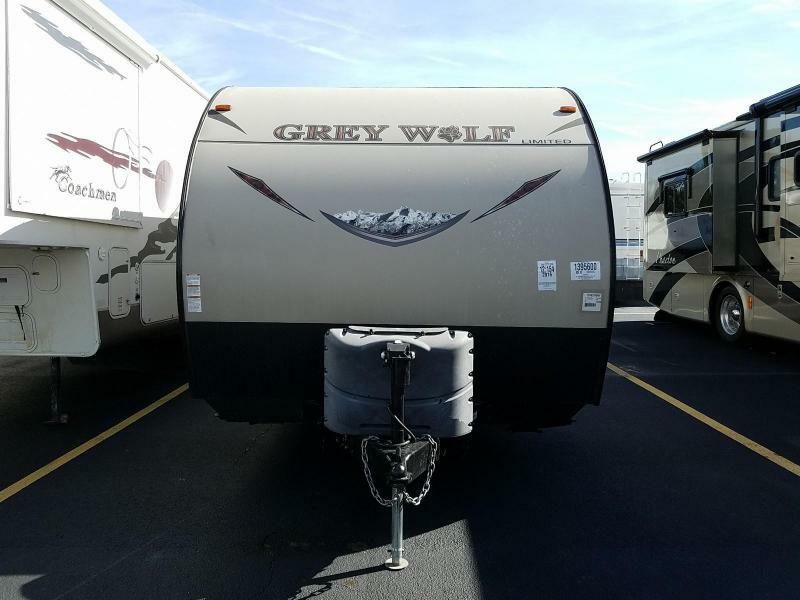 All of our prices listed on this site are subject to change without notice, and do not include tax and other applicable fees. 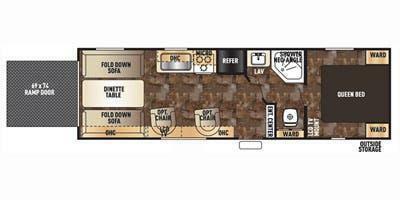 All technical data, product information, program information, photographs and illustrations are intended to be useful information available to Southern RV at the time of posting, and are subject to change without notice. 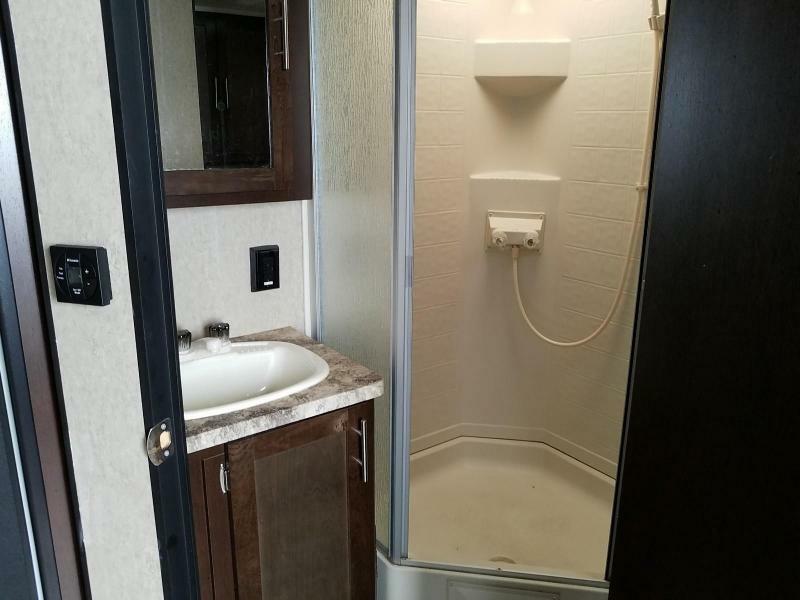 The RVs on this site may be staged with various props for display purposes only that may not be included with the purchase.